Some 40 dozen beaches have been restricted or banned due to illegal or unusual discharges into water pipes and the possibility of bacteriological contamination. 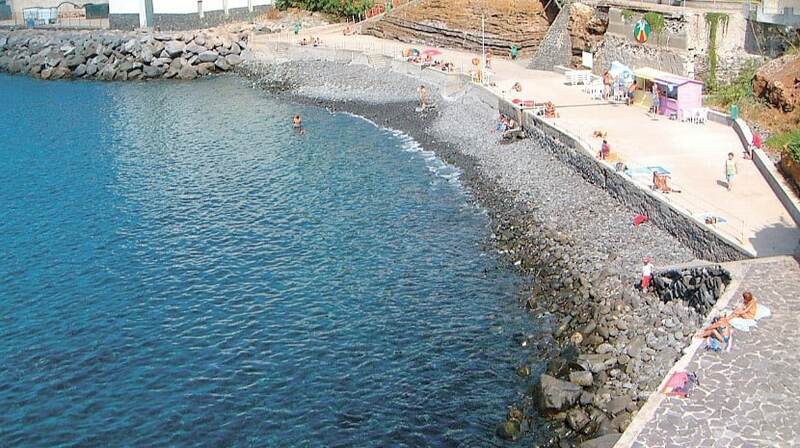 These are some of the reasons that led the authorities to discourage and even ban swimming in 38 national beaches, double the number of bathing areas marked in 2017 (21 beaches) and among which the beach Gorgulho in Funchal. This is an information advanced today by the ZERO Association, which warns against the lack of control measures on certain beaches. In a statement to ZERO, he reports that most cases occur in indoor bathing areas, “more susceptible to landfills or lack of sewage treatment, or to coastal beaches with rivers or rivers whose quality is affected by episodes of pollution or as a result of contamination associated with diffuse pollution during intense rainfall, without adequate control measures “. This was an assessment by the environmental organization based on the water quality results in the current bathing basin made available for consultation in the National Water Resources System, and then compared to information from the same period in 2017.